To a Guernseyman today the “Thomas de la Rue” is a pub and a rather nice one at that. 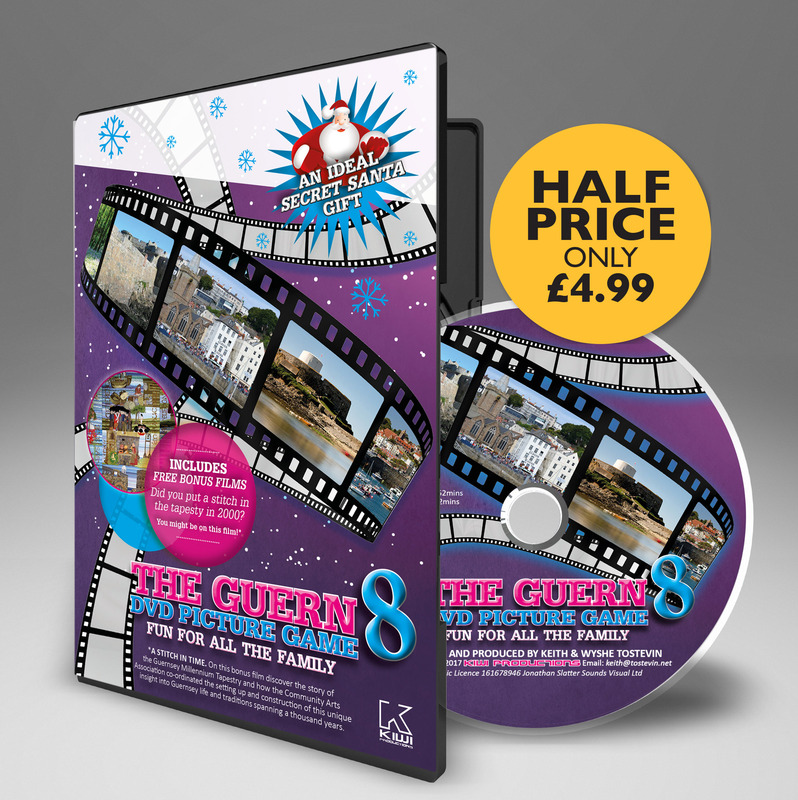 However take a look at a Guernsey fiver or pound note and you’ll notice something curious. Tucked away among the complex calligraphy and imagery you’ll see three little words ‘de la Rue’. Further more if you happen to be Malaysian and look at the corner of your ringgit note you’ll see the same thing. What’s going on here is a local pub printing money for States of Guernsey and the Malaysians? 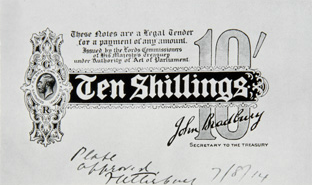 The Thomas de La Rue on these banknotes is a printing company, De La Rue plc; a British security printing, paper making and cash handling systems company head-quartered in Basingstoke. What may also surprise you is that Guernsey and Malaysia are not the only countries in the world that have their banknotes produced by this company, the Sterling in your pocket and even the Euro are printed by them. Thomas de la Rue was born in the parish of the Forest in Guernsey on 24 March 1793. In 1803 at the tender age of 10 years of age he was apprenticed to a master-printer in St Peter Port. Not much else is known about his early life until in 1813 he launched his first commercial venture when he published the first edition of ‘Le Miroir Politique‘ newspaper in Guernsey. However in 1816 Thomas left Guernsey for London where he initially established a business making straw hats. As now , London was the financial capital of the world. Thomas’s move to London was to be his springboard to greatness. Below we look at the time line of this incredible man’s march to international fame and fortune. 1816 Thomas left Guernsey for London where he initially established a business making straw hats of all things. 1830 Together with Samuel Cornish and William Rock Thomas founded a business of card makers, hot pressers and enamellers. 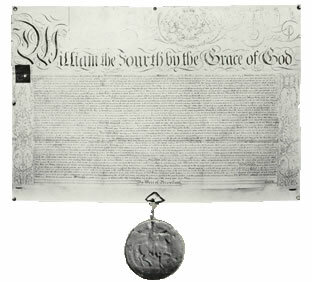 He was granted a Royal Letters Patent from King William IV for the manufacture of playing cards. By 1837 his wife, both his sons and his eldest daughter were involved in the business. 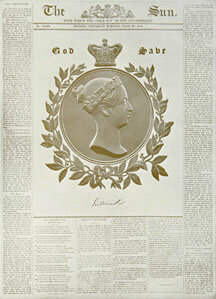 1830 To celebrate the coronation of Queen Victoria, Thomas de la Rue printed a special golden edition of The Sun Newspaper. 1853 In October 1853, de la rue was awarded the contract to print adhesive fiscal stamps for the UK’s board of Inland Revenue. Not only the first stamps to be surface printed, they were also the first perforated stamps to be issued. 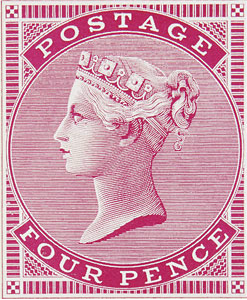 1855 Thomas de la Rue began printing British Postage stamps – the Four penny Carmine – and obtained the contract for all Indian ostal requirements. What is more contracts for other parts of the Empire soon followed: Cape of Good Hope; Mauritius; Trinidad Western Australia; Ceylon; St Helena, the Bahamas, Natal asnd St Lucia. 1860 Thomas de la Rue’s first major landmark in paper money printing is passed when he printed the Mauritius 5,1 and 10 shilling notes. 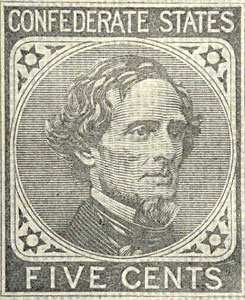 1862 With the American civil war starting, RThomas de la Rue securesthe contract to supply the Confederate states with the Five Cents blue stamp adorned with the head of confederate President Jefferson Davis. 1896 Up until 1896 the business had remained a family partnership. But in this year it became a private company. 1914 At the outbreak of the Firts World War the UK Treasury commissioned Thomas de la Rue to print £1 and 10 shilling notes. 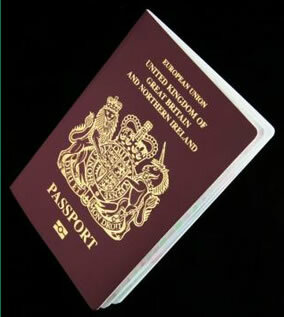 1921 The last of the de la Rue family leaves teh business and the company is converted to public ownership. 1930 The Chinese goverment made its first order for printing currency with Thomas de la Rue. 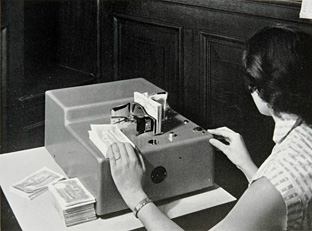 1957 In 1957 De la Rue first marketed a banknote counting machine. – 80’s Over the next 30 years De La Rue expands enormously acquired key businesses as well as divesting itself of other businesses not part of it’s core purpose. The Company goes from strength to strength acquiring new contracts to print more currencies as well as printing key security papers. 1993 In 1993 De La Rue joined a consortium called “Camelot”. And in 1994 was awarded the licence to operate the UK National Lottery. 2009 De la Rue is awarded a 10 year contract to produce UK passports, the Bank of England also renews the contract to print Sterling banknotes. De La Rue sells high-security paper and printing technology for over 150 national currencies. They are the largest such corporation in the world. Where Did Some of the World’s Currency Symbols Come From, Like the $ and £ ?